Each patient, although present with similar problems, constitutes a single case and whose management should be given in an individual and intimate communication. 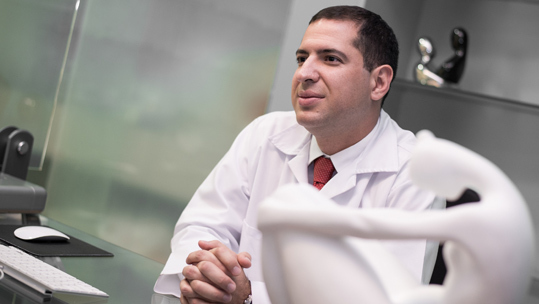 Every new case is a challenge in which I seek to fulfill the wishes of each patient, as well as providing the best result in relation to the actual expectations of the procedures to be performed. Once the doctor-patient relationship has been established, it is my conviction to accompany them until the proposed goal is achieved based on the request of each one, always maintaining an open communication. The plastic surgery has presented great advances, so that every day they open up more possibilities to be able to fulfill the desires of the patients, not only from the aesthetic point of view, also in reconstructive like the case of the microsurgery. We seek the best aesthetic results in our patients who merit reconstructions and who place their trust in us, keeping the hope of being able to rejoin the society, either in the functional aspect repairing a limb defect or physical appearance in patients who have required resections for cancer or for traumatic accidents or burns. 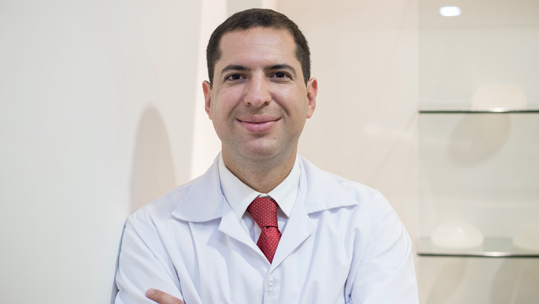 In the case of patients who want to improve their physical appearance we have a large arsenal of surgical and non-surgical options to satisfy each one of the desires individually in an open communication environment. That is why our vision is to provide the best results to our patients, in an environment of trust in which the patient can express their wishes, expectations and questions and feel calm to have our team supporting you.